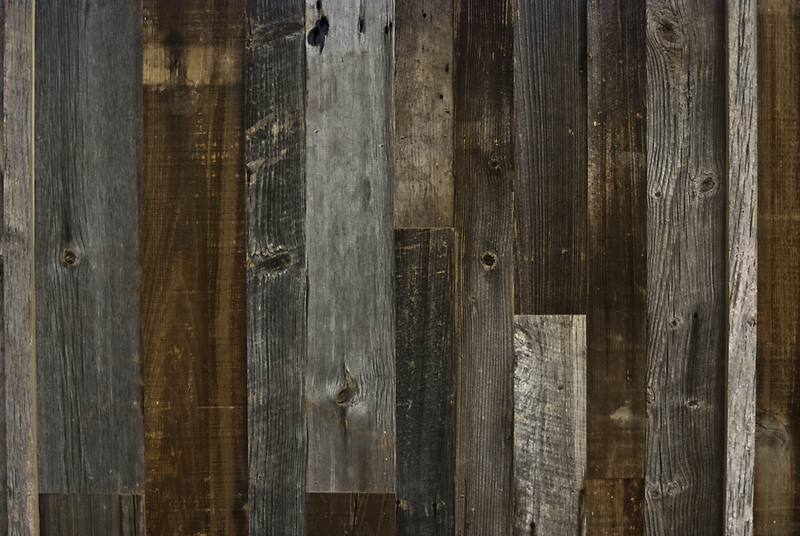 Our take on barn wood paneling is broad and dynamic in scope. 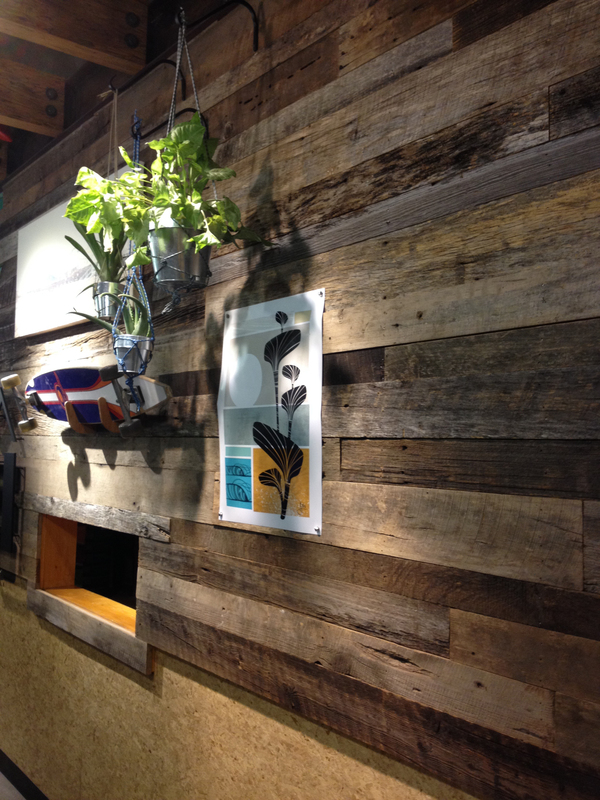 We incorporate wood that is salvaged not just from barns, but also from agricultural fencing and other structures that have endured the elements. 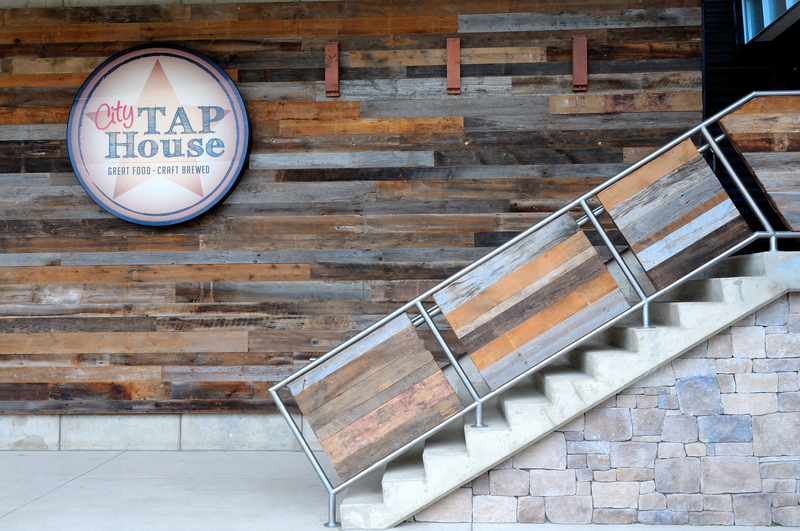 Our Taphouse grade incorporates both external boards that have weathered grey patina and interior boards that have retained a brown patina. Use in vertical or horizontal installations and both interior and exterior applications.